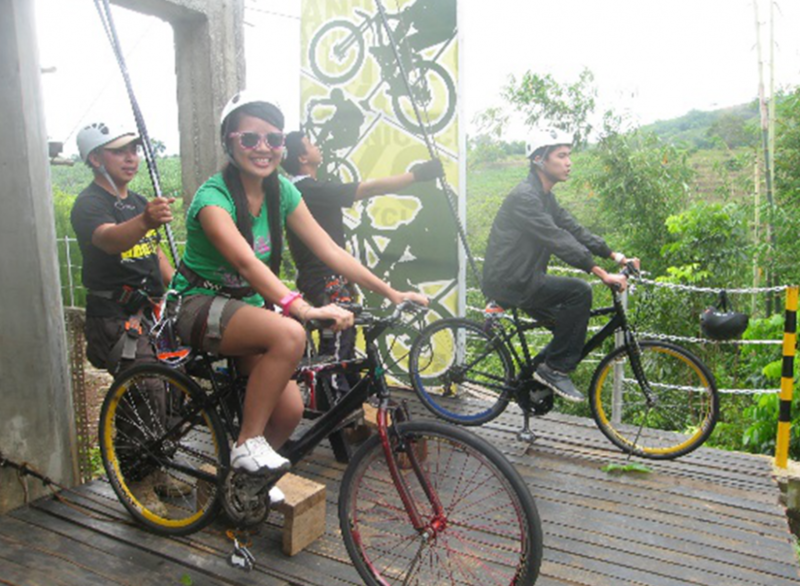 Cagayan de Oro, the golden gate to adventure! 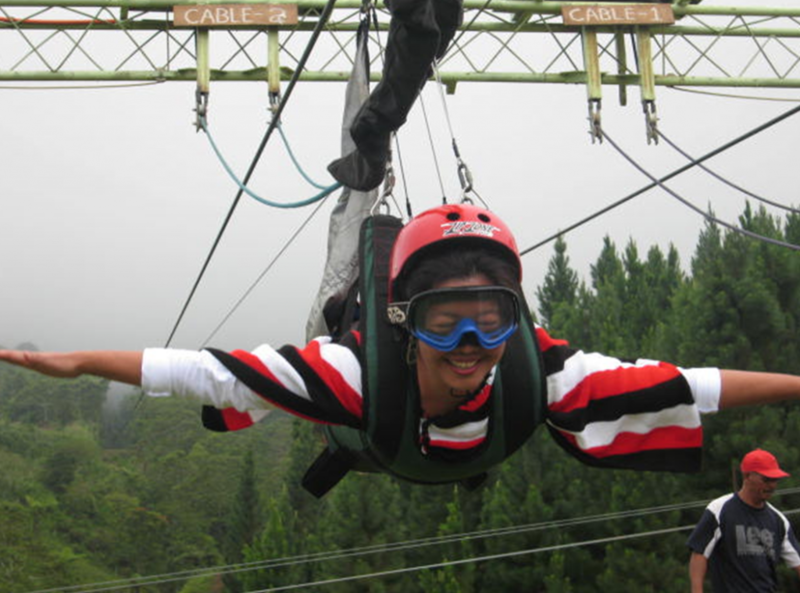 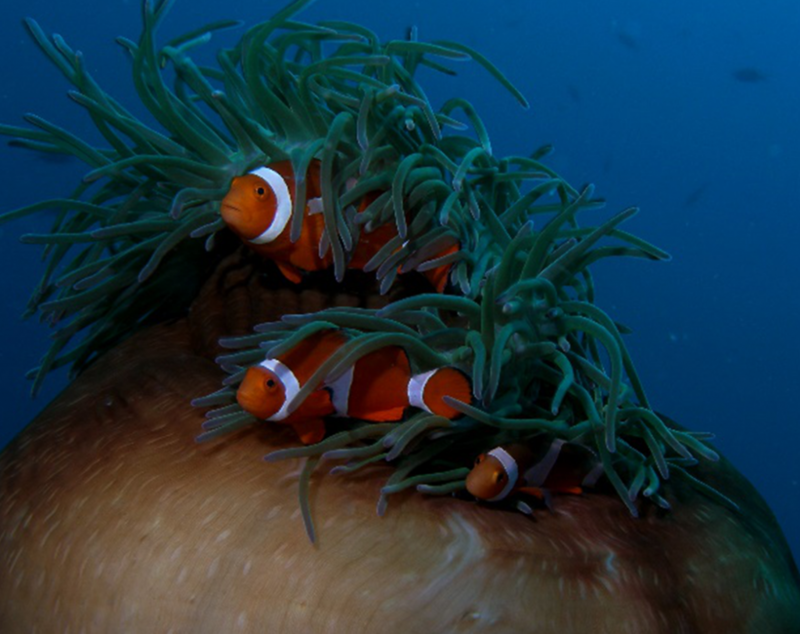 - TOURMAKERS PHILIPPINES, INC.
Cagayan de Oro, the golden gate to adventure! 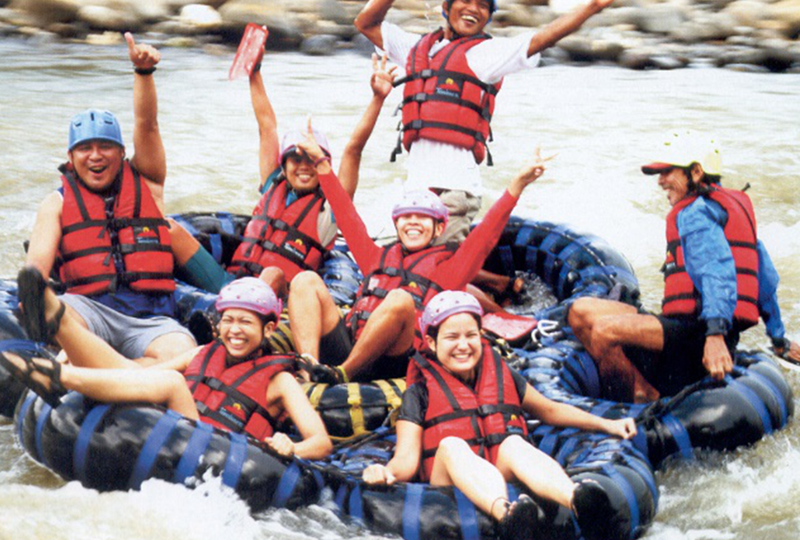 1) Go white water rafting! 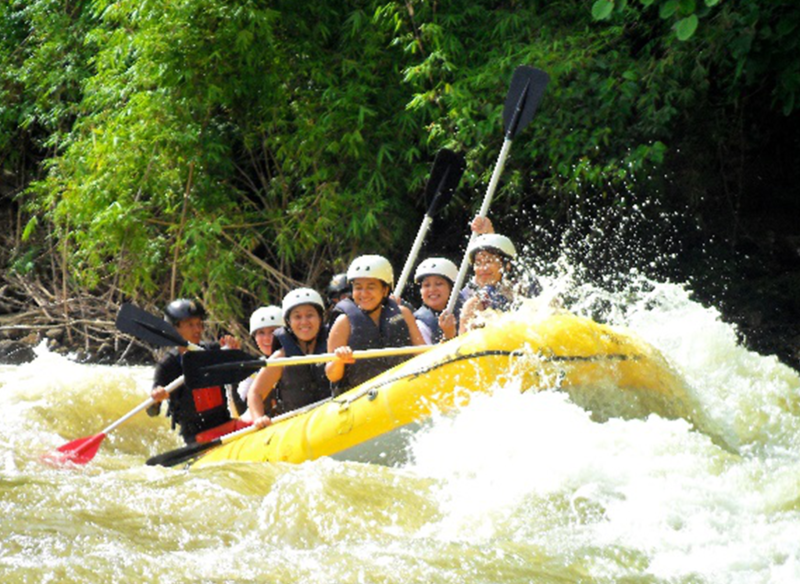 This is available all year round as the water in Cagayan River never runs dry! 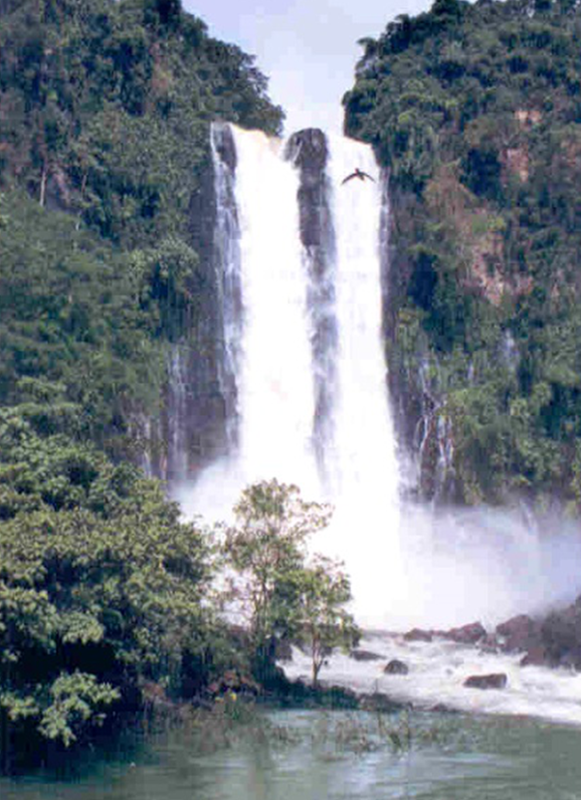 2) Go see the majestic waterfalls in the neighboring city of Iligan, about 88 kilometers away. 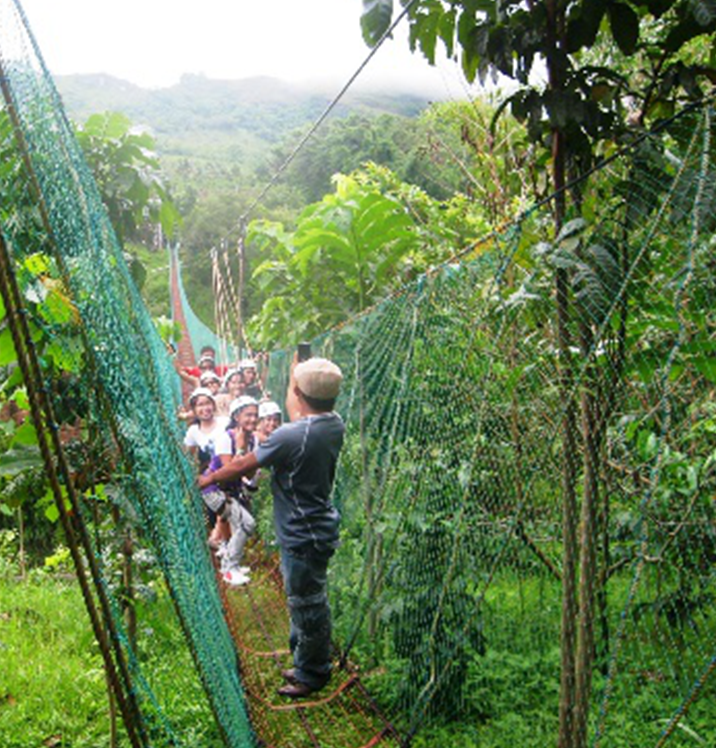 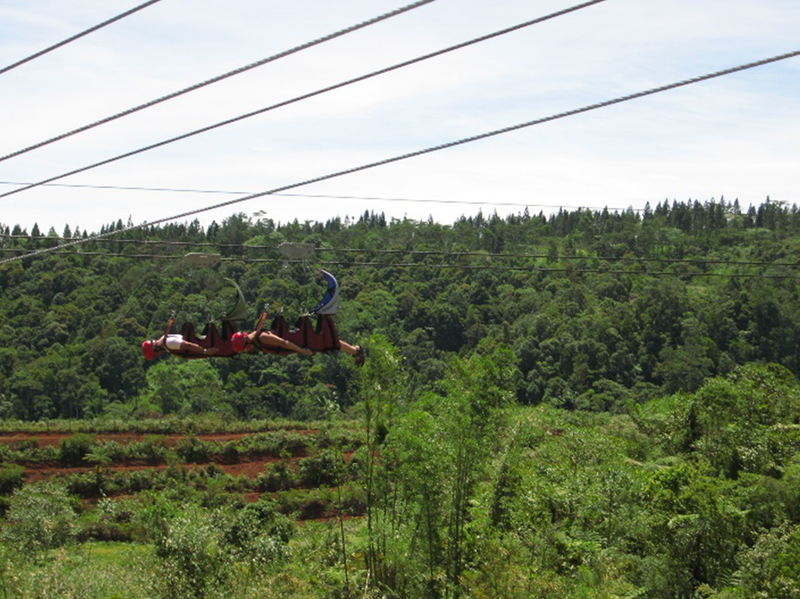 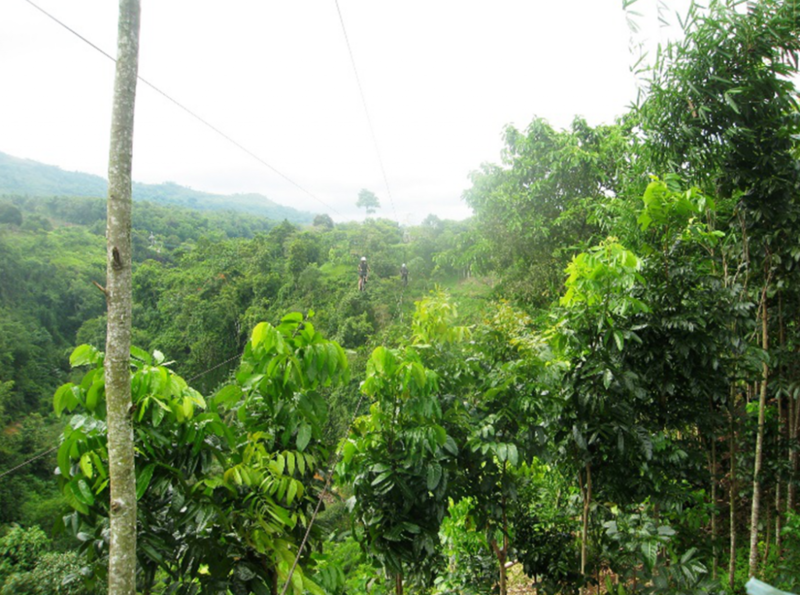 3) Go for zipline adventure, anicycling, or walk on a hanging bridge and more in cool and green Bukidnon. 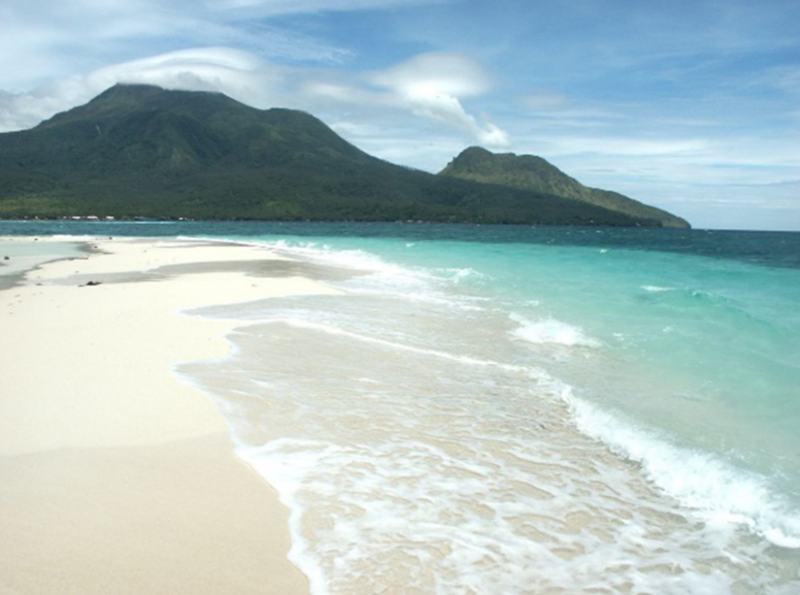 4) Go sunbathing in White Island in idyllic Camiguin or swim or soak in its various types of water pools —Katibawasan Falls, Soda Water Pool, Sto. 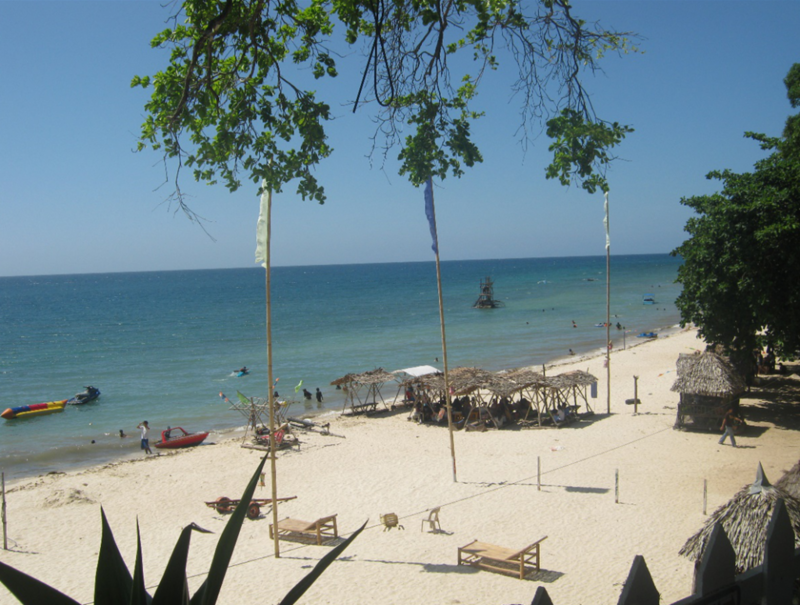 Nino Cold Spring and Ardent Hot Spring! 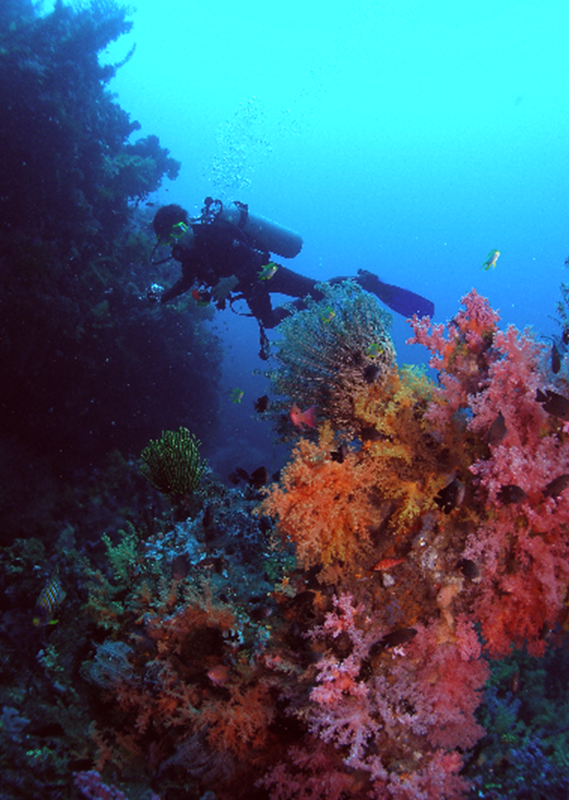 5) Go snorkeling or diving in the waters of Misamis Oriental and Misamis Occidental or simply get sun-kissed in its white and gray sand beaches. 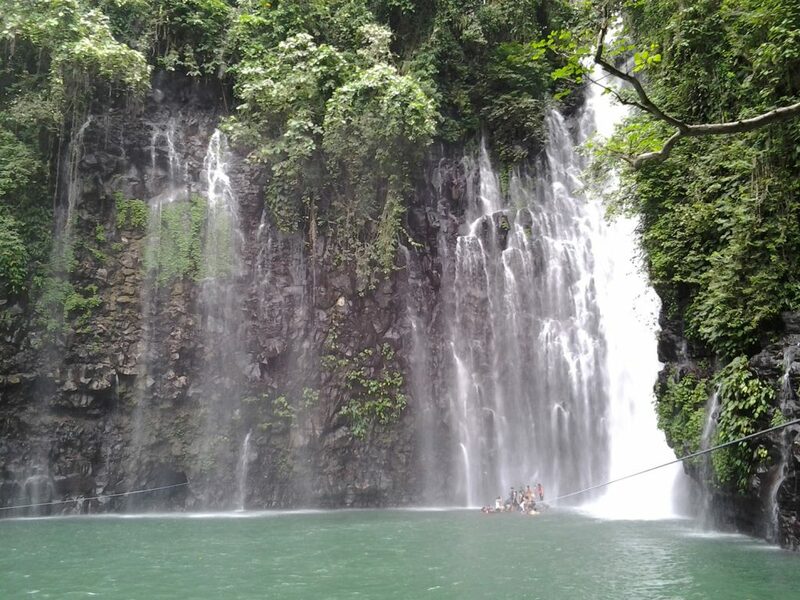 When visiting Cagayan de Oro and its nearby environs for the first time, make sure you stay longer than 3 days to be able to explore the numerous natural wonders and experience some adventure activities one can have to create golden memories to last a lifetime with your friends and loved ones! 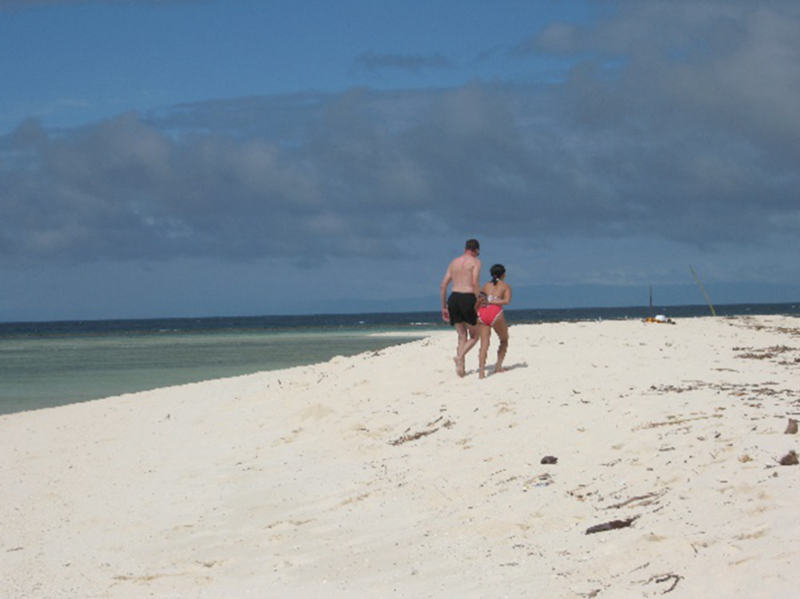 I would recommend that you stay for 7 days!